Heads up! For 2016, HTO has collaborated with premium rod manufacturer Hearty Rise, bringing in a range of high-end rods from their 'Rock n Force' range. I was lucky enough to share a few hours with the 1.5-14g when we were looking at the range and it was a very sad day when I had to give it back. Extremely tight blank. 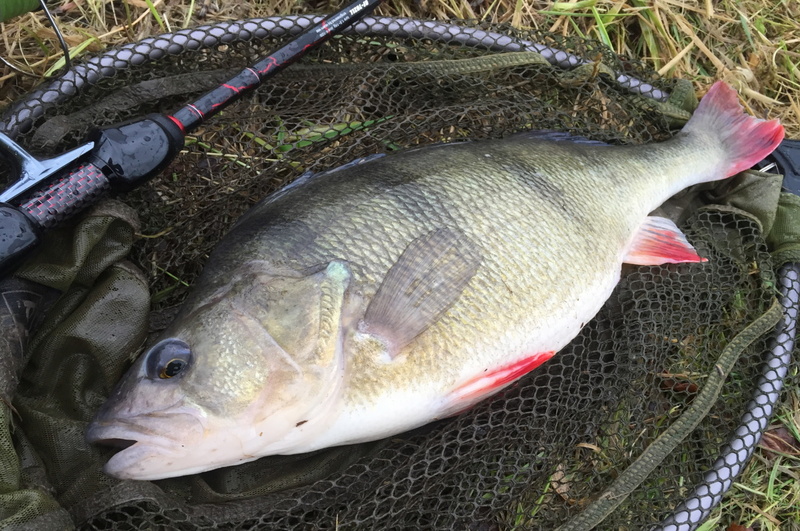 I was throwing my normal 1g, 1-inch perch jigs and it still had sensitivity, despite having a huge amount of power in reserve. Ordinarily, it wouldn't be the model I would choose for that job, but it was a good test for sensitivity. First thought was it would make an epic Zander rod. Light and sensitive, but with the power to set every hook-hold and handle that fish of a lifetime when she comes along. I've been using Hearty Rise rods since 2012 (Dan longer than that) and I'm a big fan. 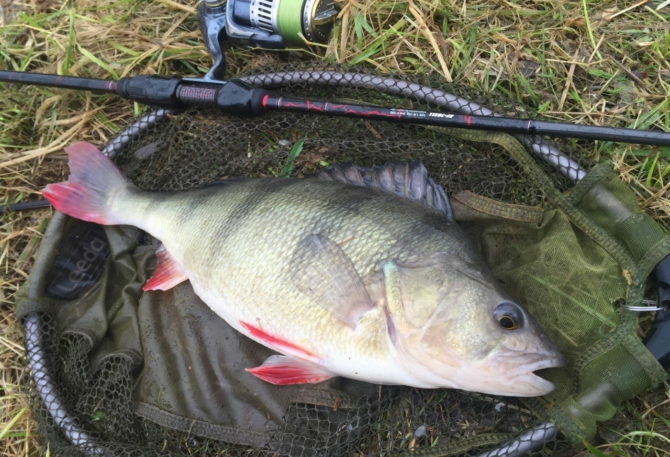 My Bassforce UL and Dan's original Top Gun have seen some serious action over the years and I'm more than comfortable with recommending these rods. Thanks for your review. What size or reel is max. for the 1.5 – 14 grams version? Hi Cesar. Biggest would be C3000 for Shimano. 2500 for Daiwa. Hope that helps.